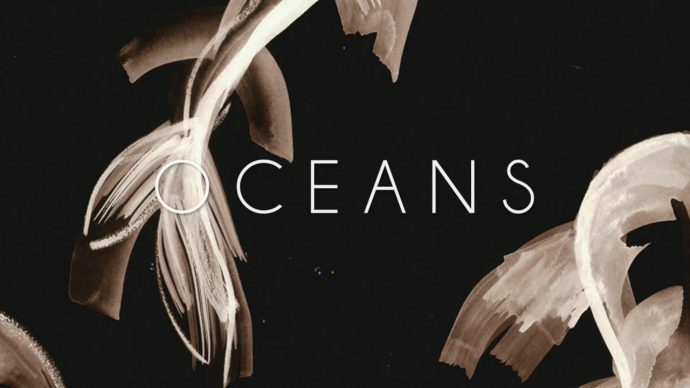 Niko The Kids strips the forlorn and melancholy vibe away from the original version of Cazzette‘s “Oceans” and adds some no frills head-bobbing, fist-pumping, body-thumping house rhythms. The result is a remix that smashes you over the head with enjoyable intensity. The drops are comprised of sounds I can only describe as “dope as f*ck,” giving a slick “F U” vibe that makes me feel a bit cooler for just listening to the track. This remix has definitely added a little swagger and strut to my morning, so get the heck out of my way (please).